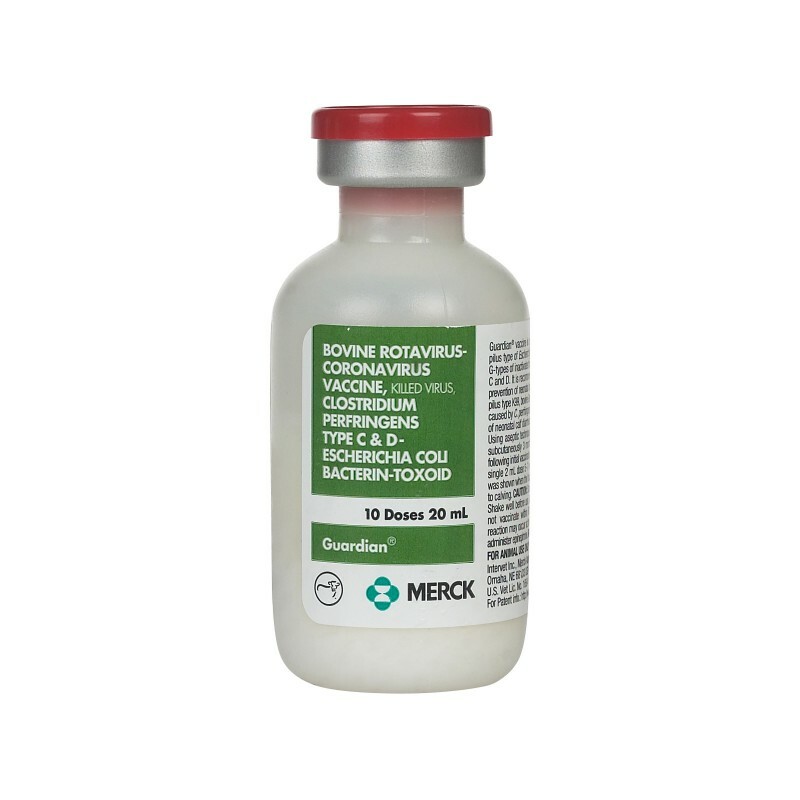 Guardian scour vaccine from Merck Animal Health protects against Rotavirus and Cornavirus , E.Coli K99, Cl.perfringens Type B,C & D. The only vaccine containing Cornavirus serotype 3. 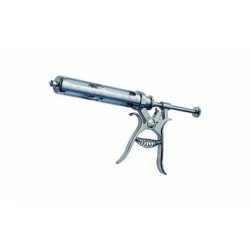 DOSAGE: Using aseptic technique, inject healthy pregnant cattle with 2 mL subcutaneously 3 months prior to calving. 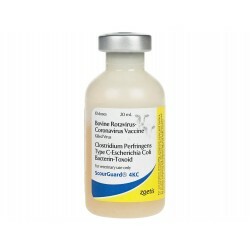 Repeat in 3 - 6 weeks following initial vaccination. 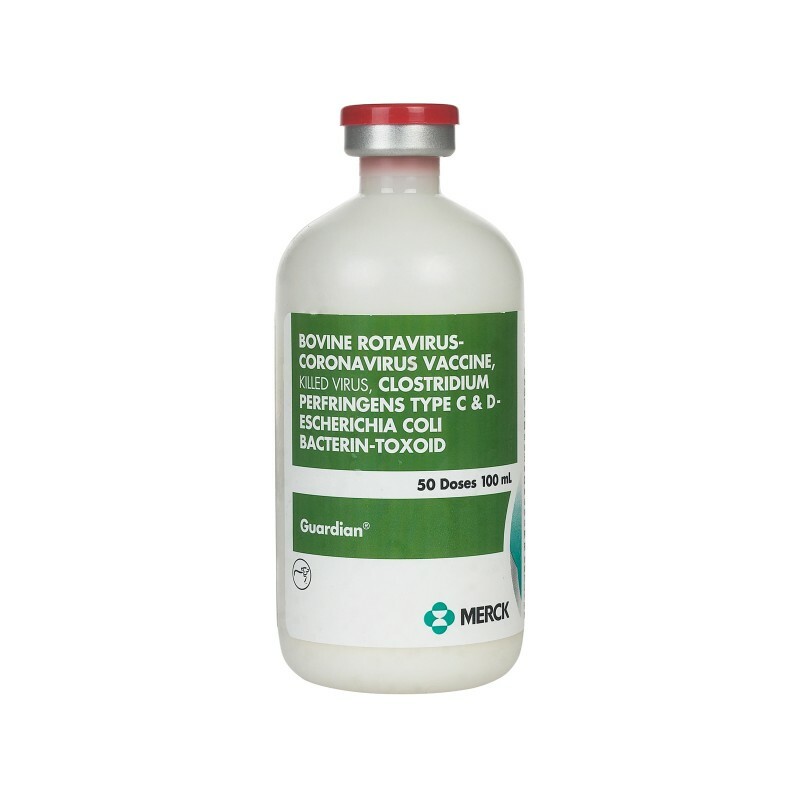 For subsequent calvings, revaccinate with a single 2 mL dose 5 - 7 weeks before calving. 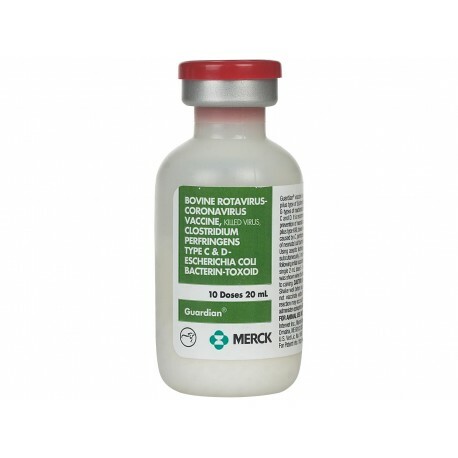 For E. coli, protection was shown when the first dose was given as early as 6 months prior to calving.